Every home needs energy efficiency and there are a great deal of homes and businesses that are under insulated. It’s not un-common for homeowners to go in their attics and discover their attic insulation is insufficient or that they need it replaced due to having rodent problems. We get calls like this all the time asking for attic insulation and wall insulation improvements and we refer these clients to licensed and qualified energy efficiency contractors. Does your business install energy efficiency services? If so, we have leads located in your area. As Powered By Pros grows we are constantly looking for good energy efficiency contractors located nationwide to help take leads off our hands. Our pricing is very fair and the good thing about Powered By Pros is it’s free to sign up and start checking out the leads. If you see a great energy efficiency job for an attic around 1000 Sq. Ft. needing new fiberglass insulation, then you have the option to buy it. If you’re too busy and would not like the job, then don’t buy the lead and wait until the next one comes up. 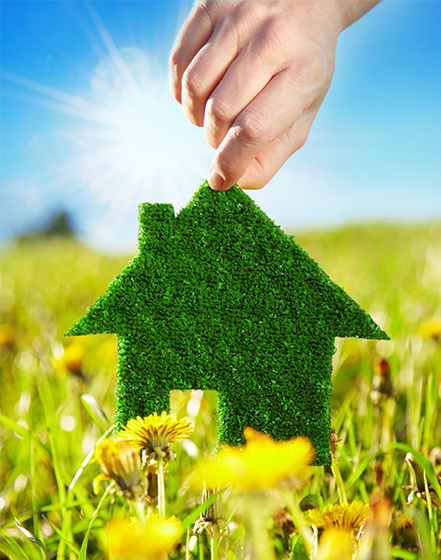 We believe in energy efficient homes and so do our clients. That’s why they come to us looking for good licensed energy efficiency contractors. Feel free to call us and we can discuss what type of leads we receive in your area and we can walk you through the sign-up process if you need help.